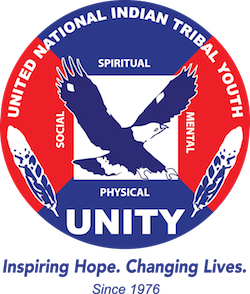 Opportunities for Native Youth – UNITY, Inc. This section provides information concerning opportunities for Native American youth and those who work with Native youth. If you know of such opportunities, forward the information to the WebTeam by sending an email by using the Contact Form available on this site’s Contact Us page.